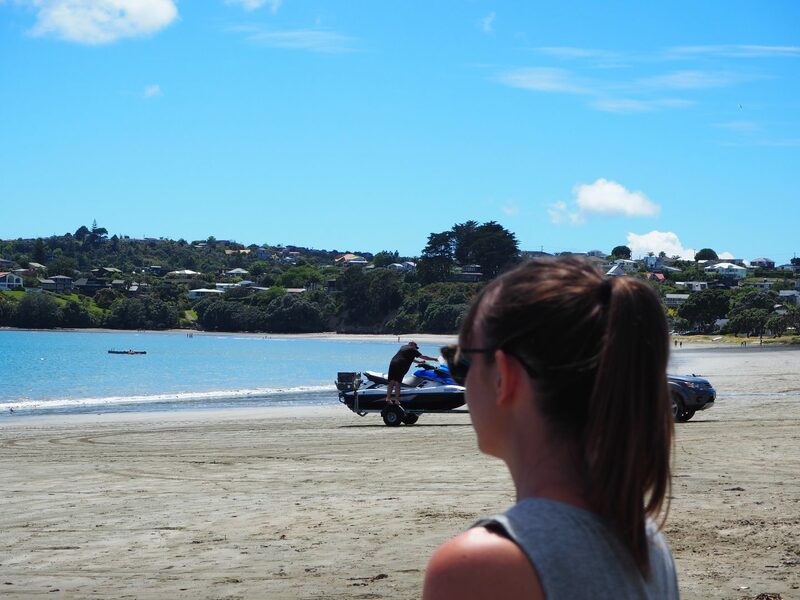 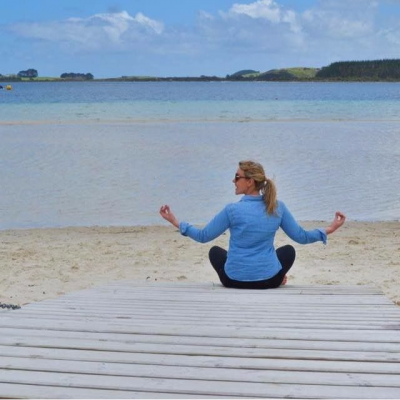 With the Kiwi summer finally upon us, we headed over to the Hibiscus Coast to explore a few of the spectacular bays dotted around. 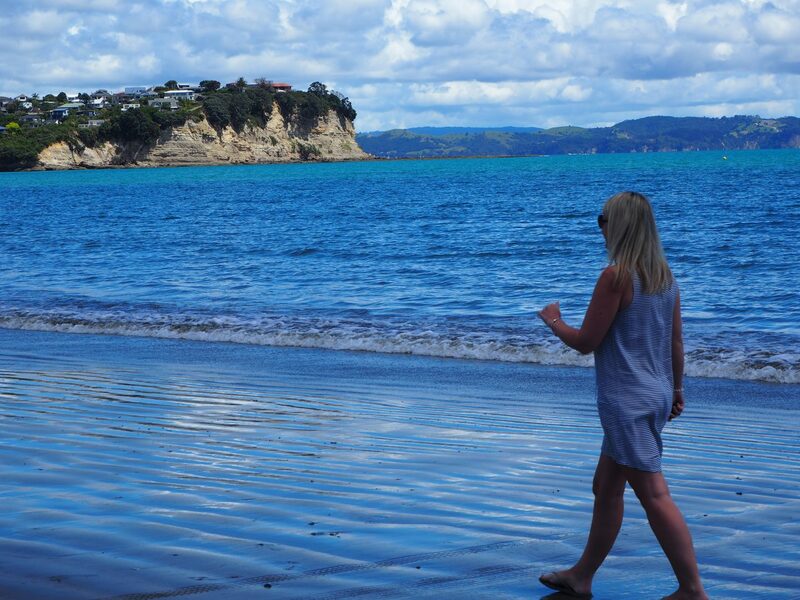 The Hibiscus Coast runs north from the Whangaparaoa Peninsula through Orewa to Waiwera. 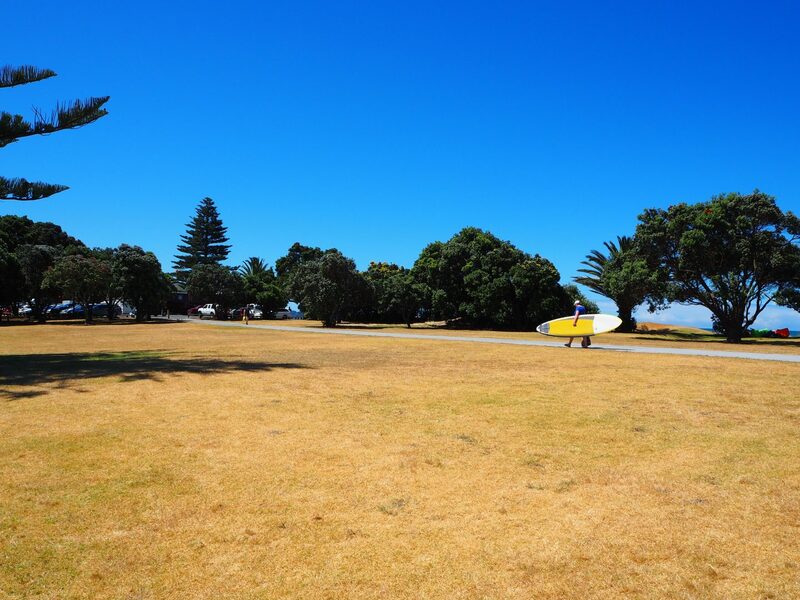 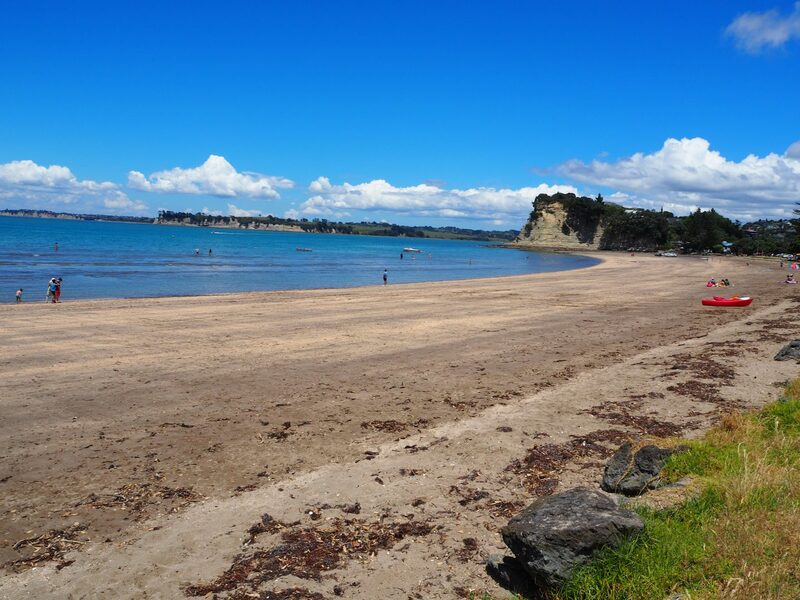 We began at Big Manly Beach which stretches around one kilometre from end to end and is situated around halfway along the Whangaparaoa Peninsula. 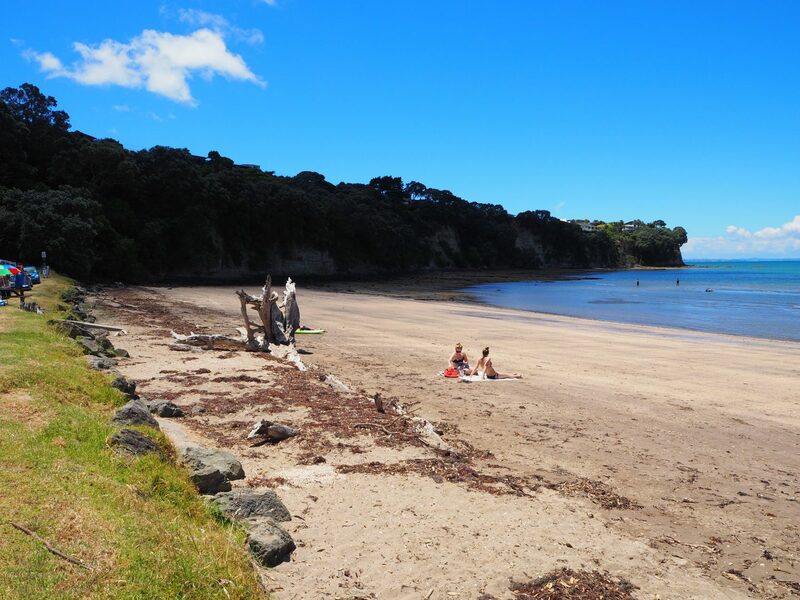 Next on the agenda was Arkles Bay on the southern side of the peninsula with calm waters and a perfect southerly breeze. 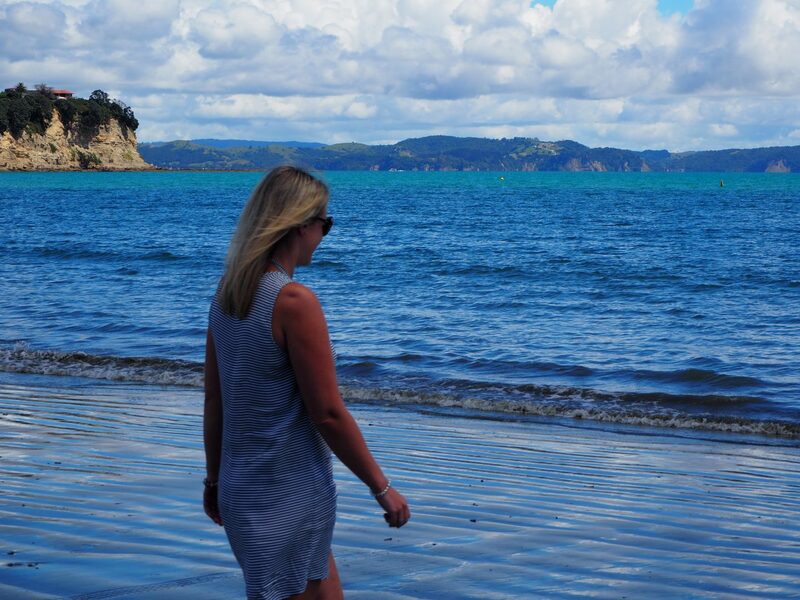 On the way back home we had one final stop and we saved the best for last. 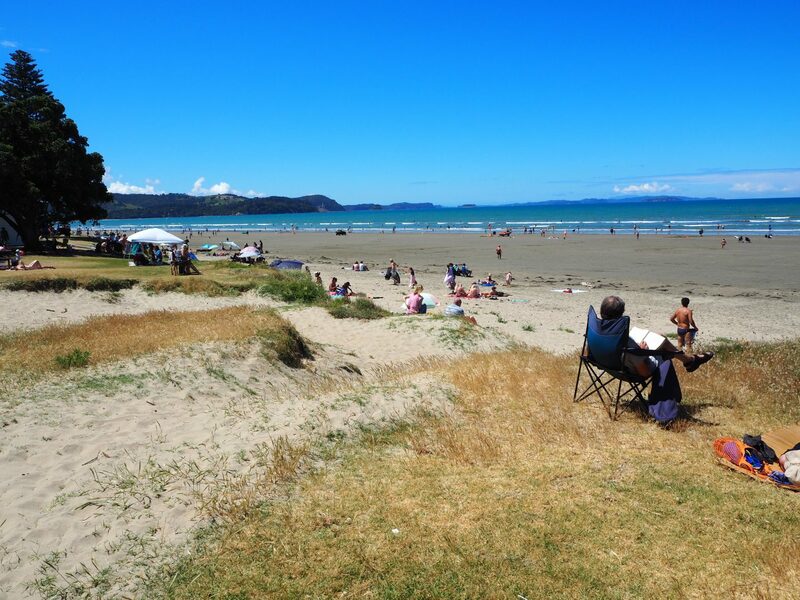 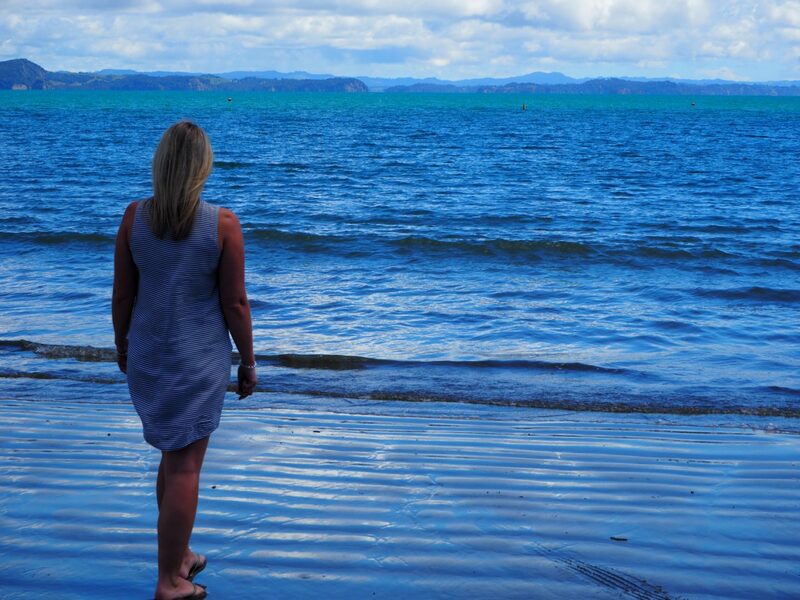 Orewa Beach is three kilometres of golden sand and is the gateway to the Hibiscus Coast. 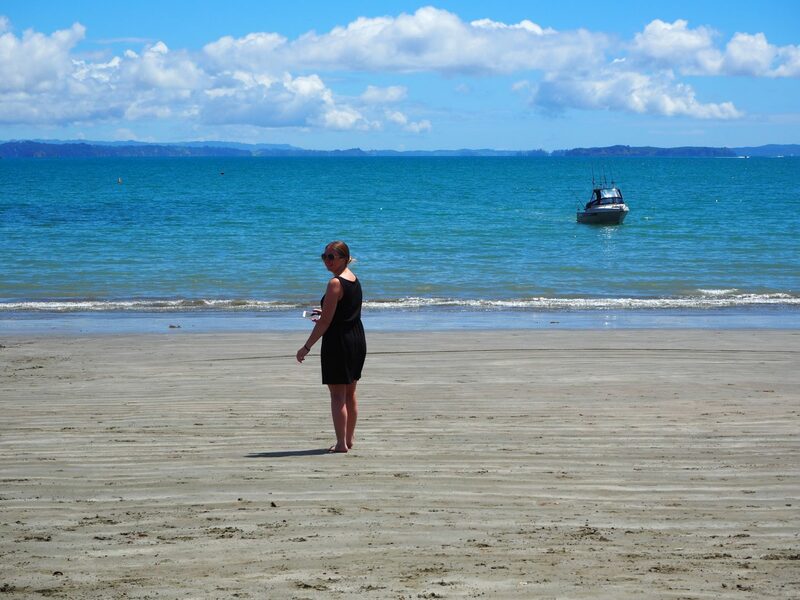 Grab an ice cream, go for a kayak or do as we did and take a good book and lay on the soft sands for the afternoon.